VISIT US AT OUR WEBSITE FOR MORE DETAILS! Back in the summer of 2007, I was working on collecting loose gemstones as a hobby. After starting as a collector, I became more fascinated with gemstones and what makes them so valuable. The science involved on how natural crystals are formed, the artistic craft that takes an ordinary rough stone, and to cut and polish it into something that is coveted by man. I have been studying the ins and outs of what makes a gem so unique, and how it makes us adorn them. So up until the years 2010-2012 I was apprenticing under a professional Gemologist, getting first-hand experience on equipment such as Refractometers, Chelsea Filters, and Microscopes just to name a few. 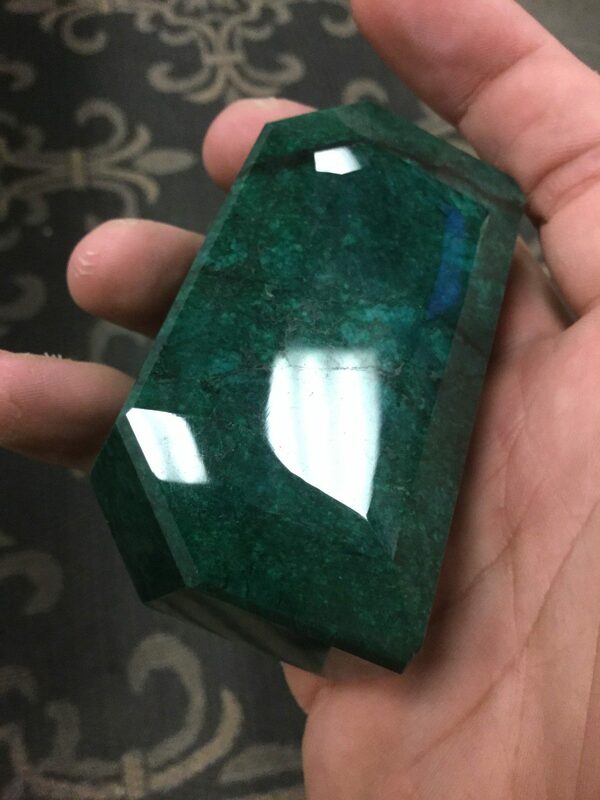 After learning the trade over the recent years, I’ve started to become a Gem Hunter. 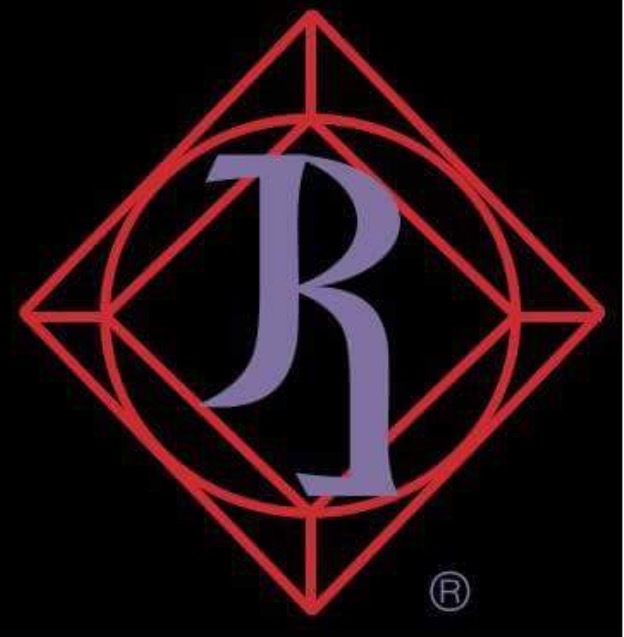 Since 2014, that is when I started taking up clients to help them achieve on owning their own gemstone that they can have set into a custom piece they can pass down. The current years we are often on the road rock hounding/gem hunting. 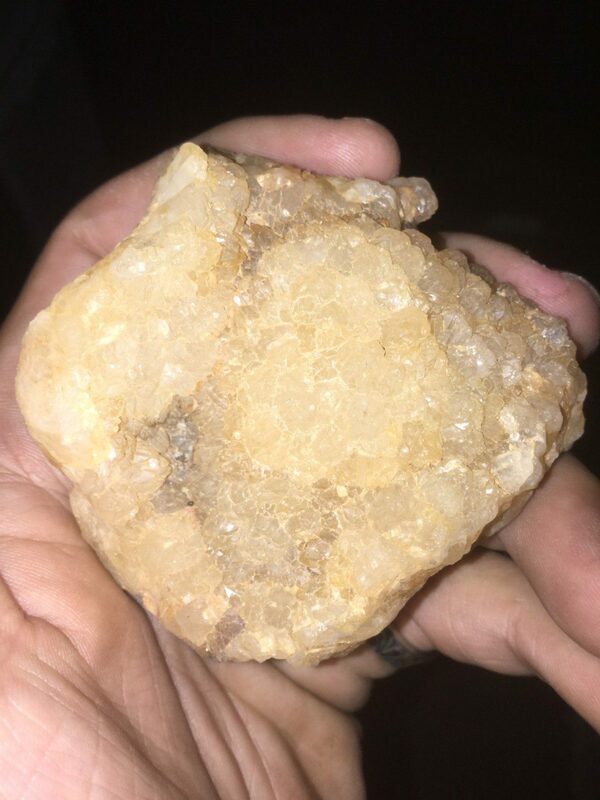 Constantly increasing our inventory from common agates, petrified wood, calcite, to various quartz, beryl, tourmaline, Druzy just to name a few. We even carry some locally found specimens and some gem grade chalcedony. on our site is where you can see our exclusive private collection. From both the rough and cut gem, we sell both. All stones we sell are natural with various treatments. Membership is free to join our website. We offer our Gem Hunting Services to our clients. Keep in mind we do NOT deal in synthetic stones unless requested. We also deal in the man-made gem, Helenite. We are accepting new clients everyday. I am a IGS Certified Graduate Gemologist. -Visit our web site if you’re interested in our services! Pictures shown are just a small portion of our entire collection. 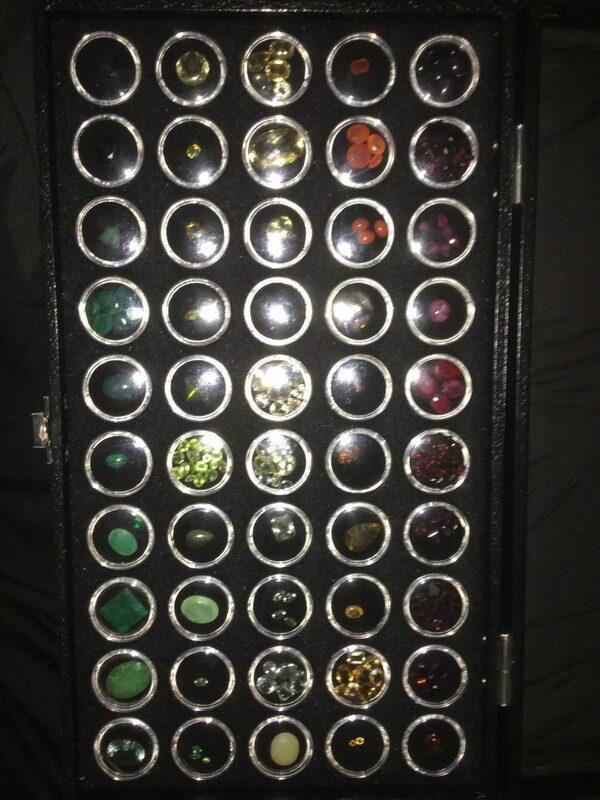 I own well over 670 loose gemstones total. Check it out in our Gallery. Our Online Rock Shop is available on my website. Check out our new SWAG Center for our exclusive apparel, iPhone/Android Phone Covers, household items, and more! Get gemology news and insights delivered straight to your inbox! Subscribe to the Free IGS Newsletter! Join IGS today for great benefits!